Platelet-rich plasma (or PRP) is blood plasma that has been enriched with regenerative growth factors to stimulate skin healing and natural recovery. Through PRP Treatment, a small amount of your own blood will be withdrawn from the arm and centrifuged in order to separate the platelet-rich plasma from the rest of the blood cells. Only the Platelet-rich will be administered back to the desired treatment area for skin regeneration benefits. 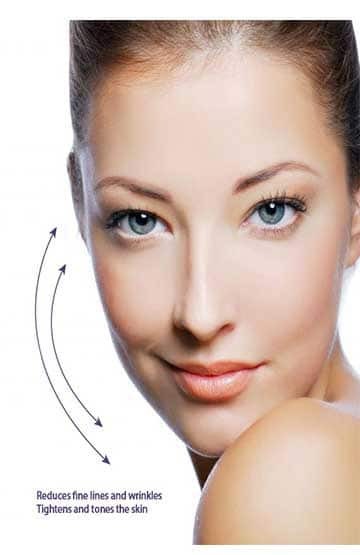 PRP can be combined with Microneedling treatment to stimulate collagen production through micro-injury created with the microneedling technique. This combination procedure is mainly used for skin rejuvenation purpose and helps to reduce fine lines, restores skin hydration and gives an overall glowing skin. PRP can be combined with fractional laser treatment for those with severe old acne scars. 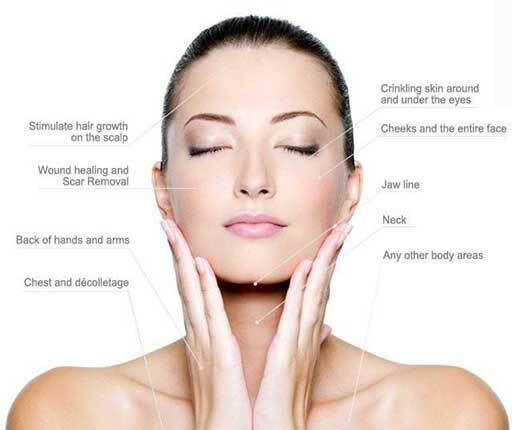 PRP will help accelerate skin healing post-ablative laser treatments, promoting new healthy skin cells. Hair loss is a huge concern for many men and women. The application of PRP causes hair follicles that are miniaturized to become larger and healthier, thus promoting hair growth. PRP is loaded with growth factors that promote rapid cell growth and hair restoration. New hair growth can be seen as early as 2 months but is usually more evident between 6-8 months. Hair growth will continue to improve up to a year after treatment. PRP is directly injected into the hair follicles for optimal results.